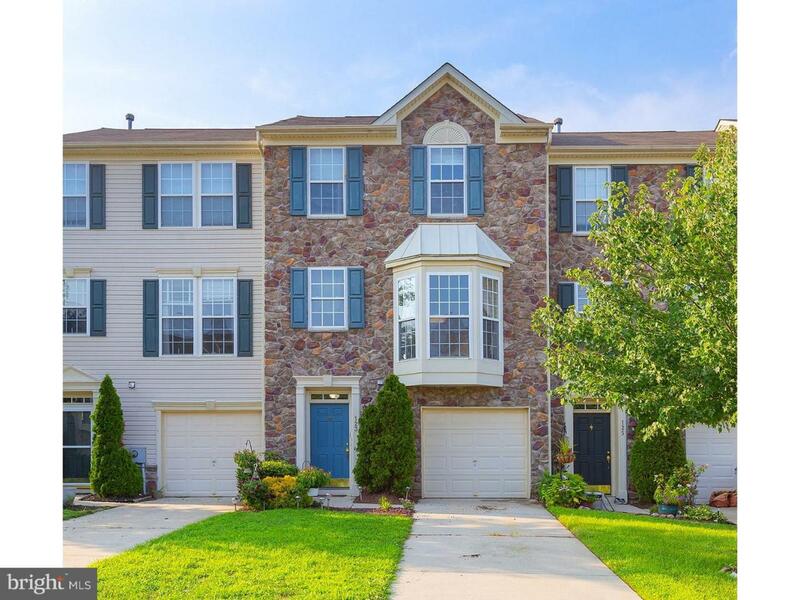 Well maintained 3 story townhome with 3 bedrooms, 2.5 bathrooms, and garage in the Spring Ridge community in Swedesboro! First-floor features family room with neutral decor, recessed lighting, and upgraded flooring! The main level features upgraded flooring throughout, kitchen with center island, tile backsplash, a large breakfast room that leads to the deck, and a spacious living room with a bay window. A Master suite with an en-suite bath, two spacious bedrooms, and a full bathroom are all located on the upper level. Spring Ridge is walking distance to downtown Historic Swedesboro with shopping, restaurants, a library, parks and recreation, coffee shop, bakery, and more! Major commuting routes are nearby and minutes from Philadelphia and TAX-FREE Delaware shopping!